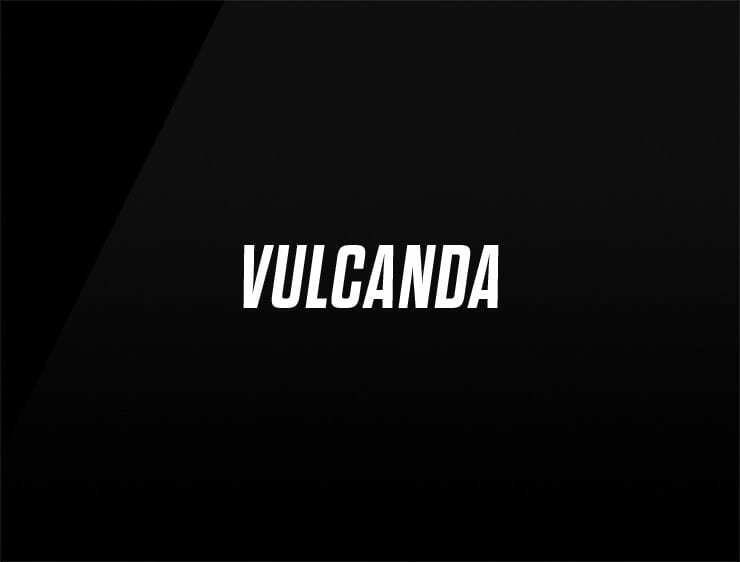 Impactful and passionate, the name evokes ‘vulcan’, ‘candle’ and ‘candid’, meaning “impartial and “honest”. Possible fits: A startup incubator. Training system. Fintech. Travel. Fashion. A legal service. An insurance company.